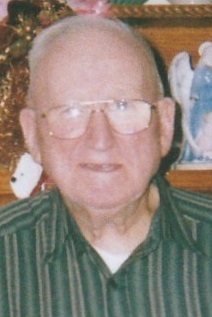 Gene L. Kellams, 85, passed away January 22, 2019 at Golden Living Center, Lincoln Hills. He was born June 22, 1933 in Tell City, son of the late Louis and Elsie (Sandage) Kellams. Also preceding him in death was his wife Dolores (Saalman) Kellams in 2017, brother, Edward Kellams, half brother, William Kellams and half sister, Anna Scott. A U.S. Army veteran, Gene retired from Mulzer’s Crushed Stone in 1997 after 37 years. He was a lifelong member of the American Legion Post #213 and frequent blood donor; enjoyed bowling and roller skating in his youth, water skiing, playing euchre, and especially running his model trains and going to model train shows with his train buddy, Benjamin. Gene is survived by one son, Dwight Kellams and his wife Saundra, and one grandson, Benjamin Kellams, all of Noblesville, Indiana. 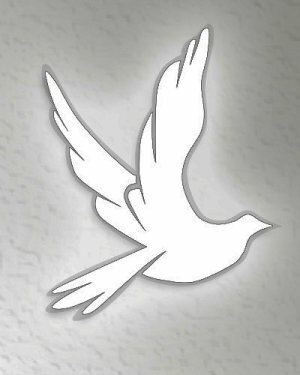 Funeral services will be 2:00 PM CST Friday, January 25, 2019 at Huber Funeral Home, Tell City Chapel with burial in Greenwood Cemetery. Pastor Paul Alvey will officiate. Visitation will be from 3:00 until 7:00 PM Thursday and from 12:00 until 2:00 PM Friday. Memorial contributions may be made to Perry County Memorial Hospital or Walker Cemetery.